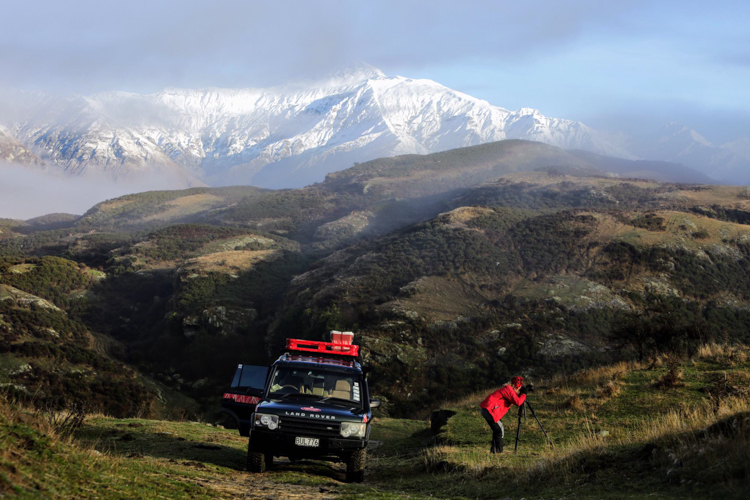 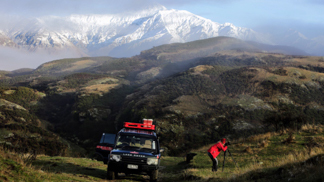 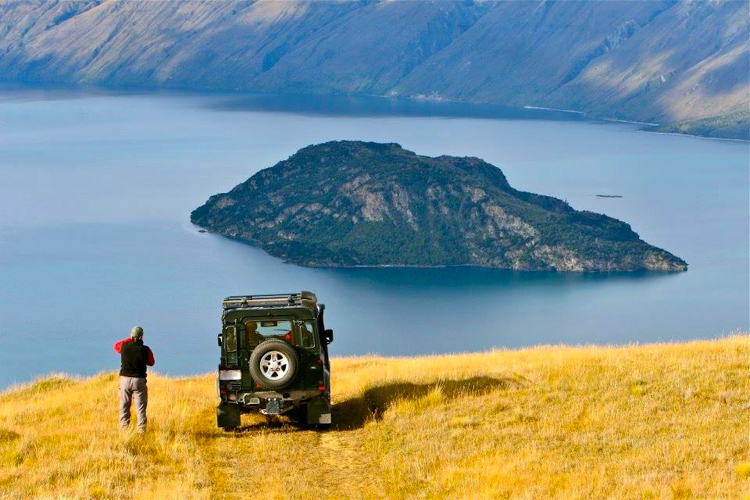 4WD Nature and Photography Tours. 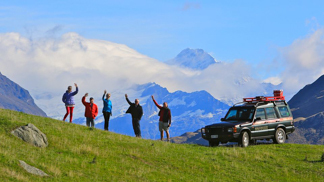 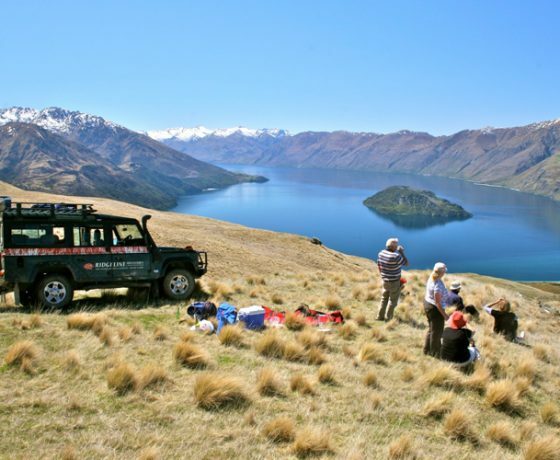 Allow us to treat you to our favourite places of the Wanaka and Queenstown area with off the beaten track soft adventure tours. 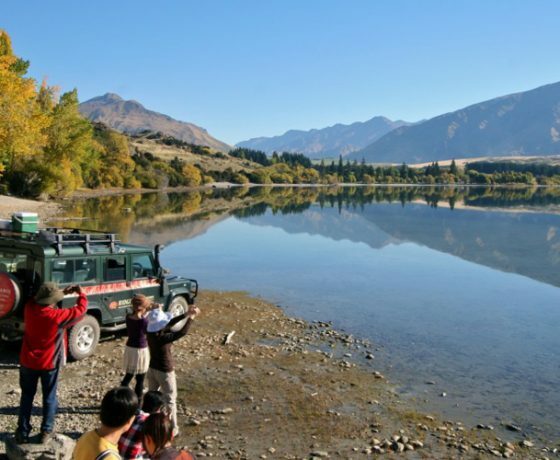 From exclusive photography tours, 4wd journeys onto high country farms, Lake Wanaka cruises and romantic mountain getaways ensuring that you experience the true character of the region. 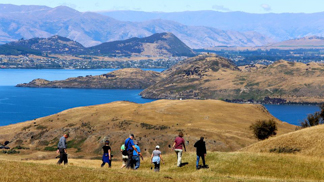 Our 4-hour ‘Wild Hills Safari’ tour is a dream trip for photographers and also a perfect family adventure, which includes 2 short walks and gets you well off the beaten track. 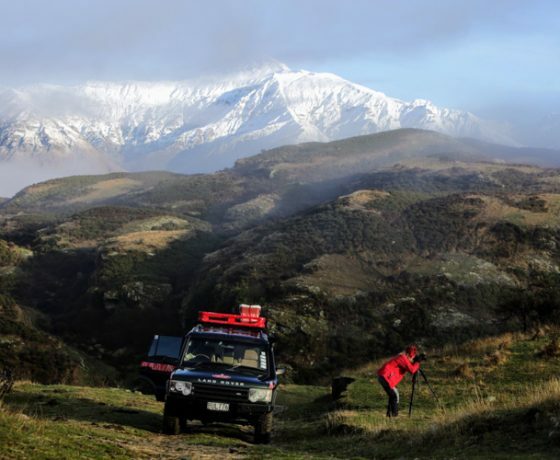 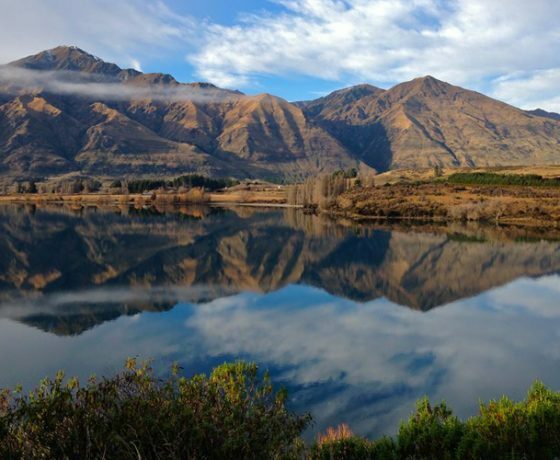 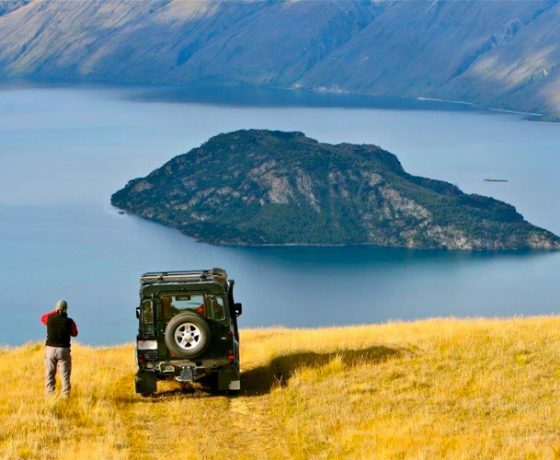 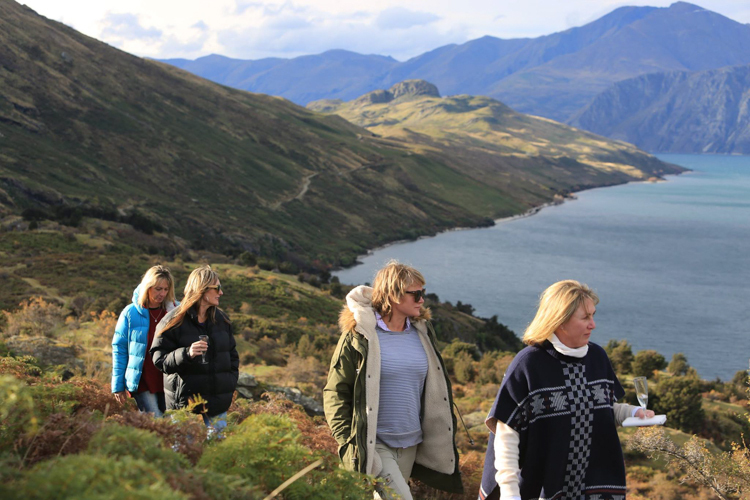 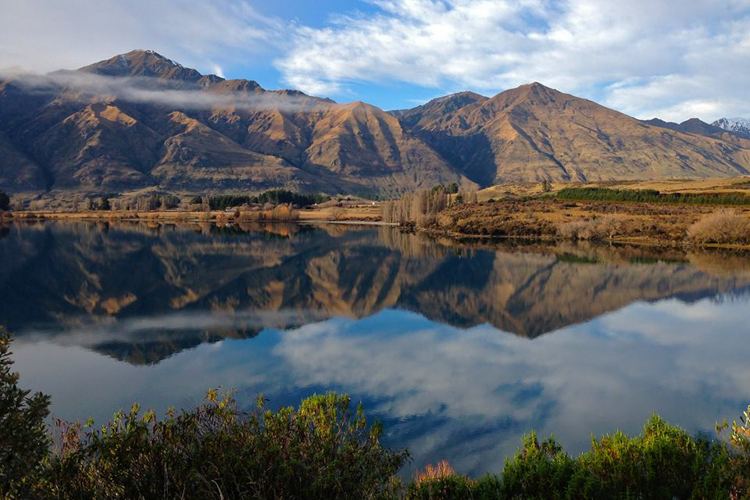 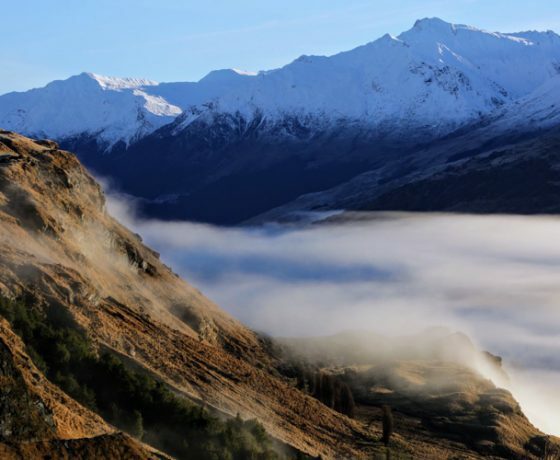 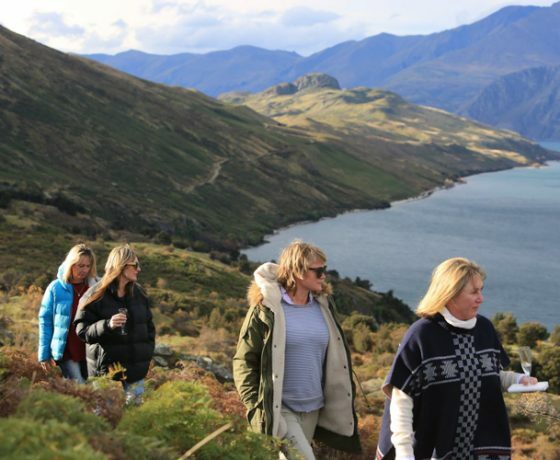 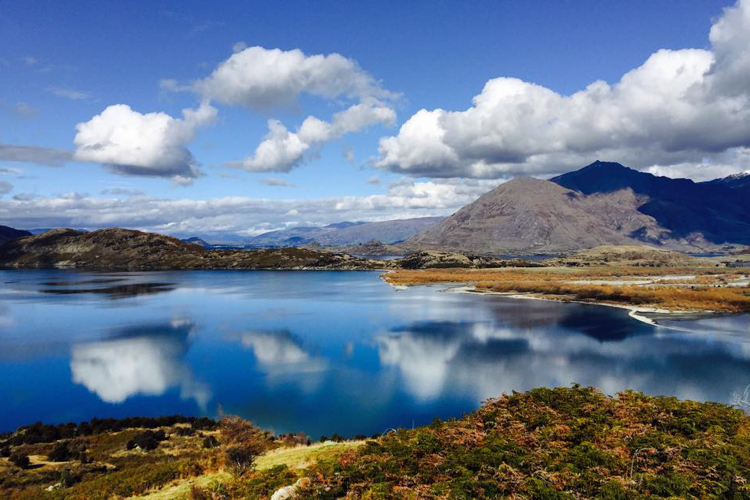 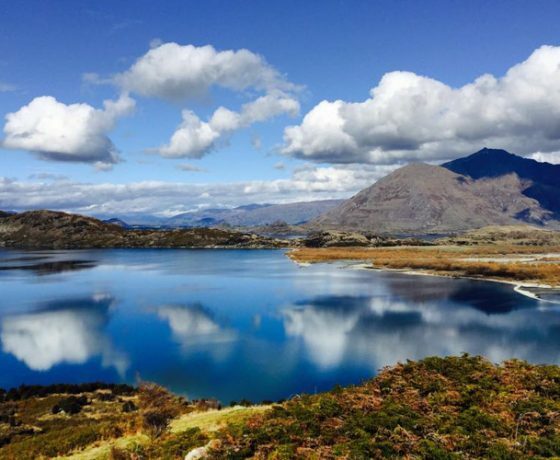 This tour offers a unique insight into Wanaka’s rich history, immerse yourself in the solitude of Wanaka’s spectacular rugged high country, view the specatacular snow capped peaks and lake vistas, visit a sheep, cattle and deer farm and enjoy a stroll through ancient forests and alpine meadows. 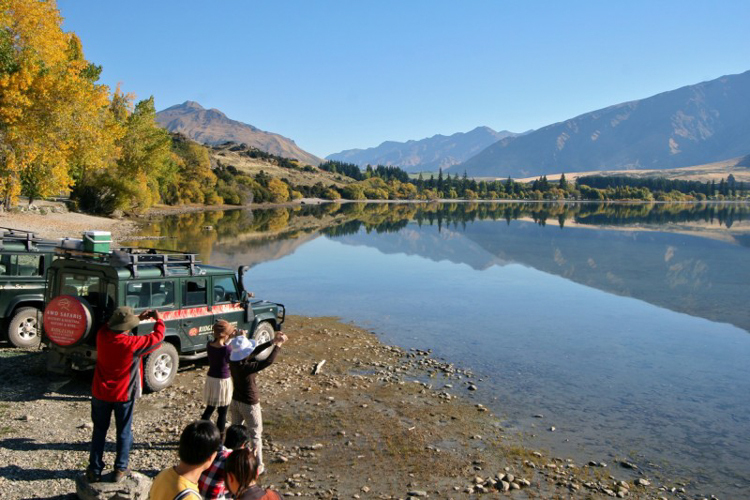 Steeped in history and heritage our 2.5-hour ‘Wanaka Highlights Safari’ journey is suitable for the whole family and showcases some of Wanaka’s best scenic locations, perfect if your time in Wanaka is limited. 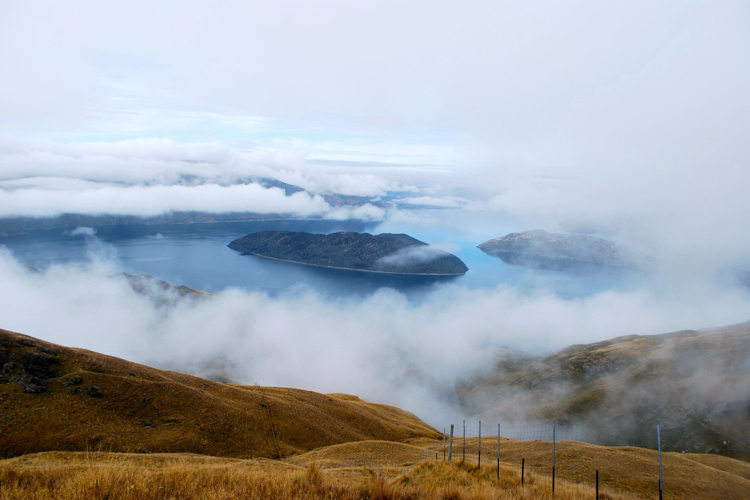 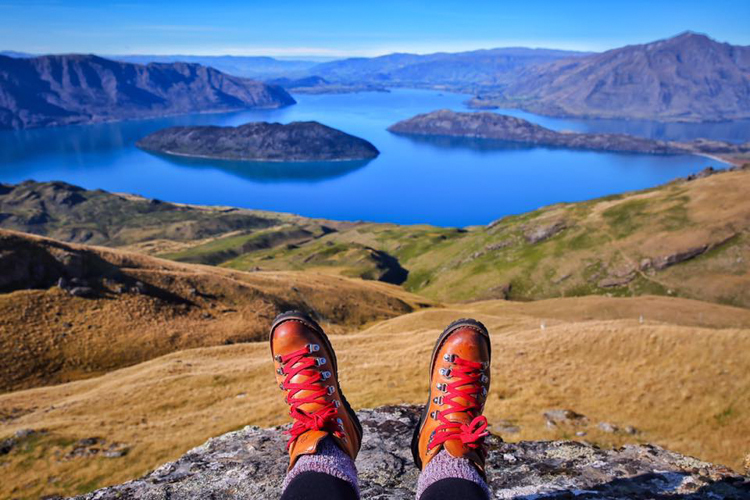 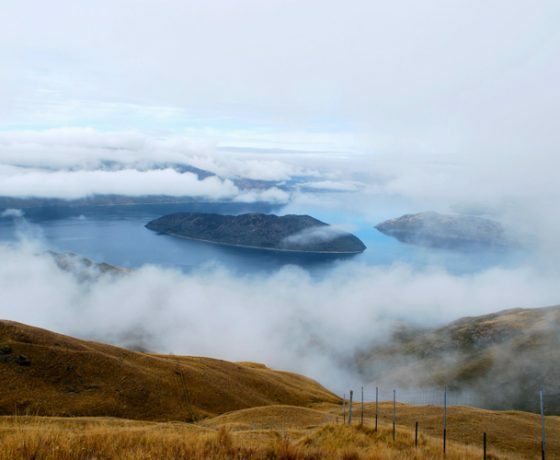 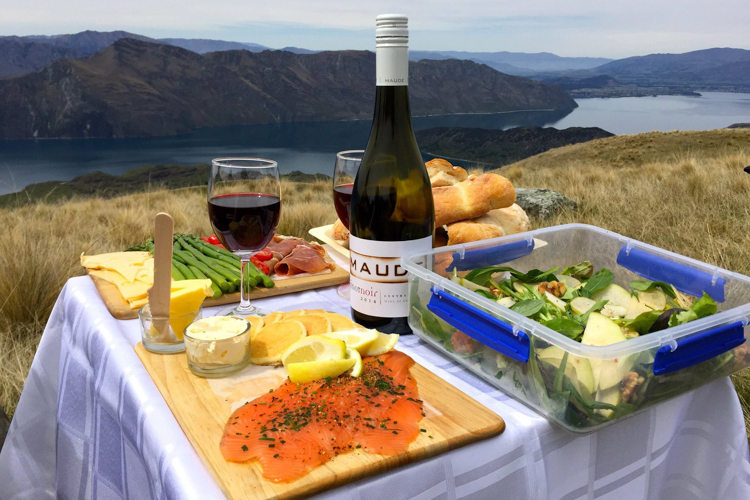 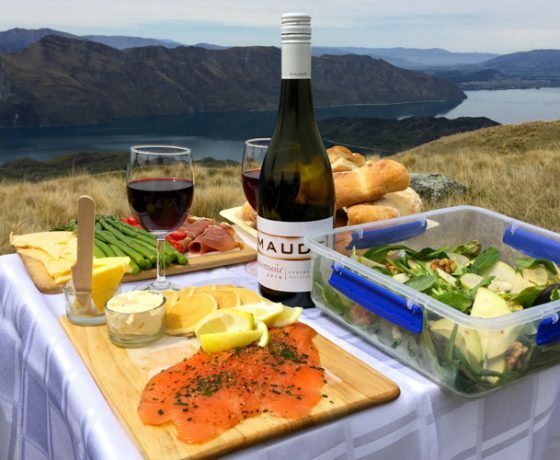 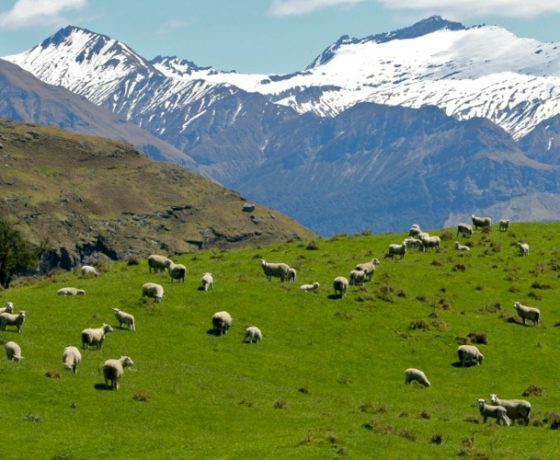 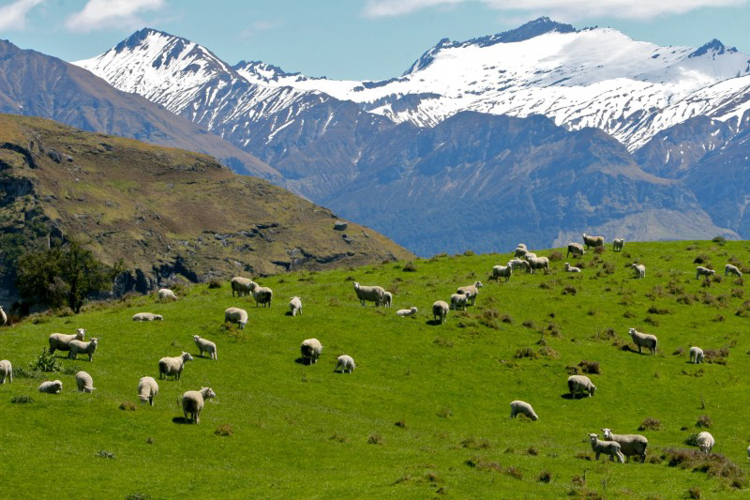 With breathtaking panoramas of snow capped mountains you will enjoy an exclusive visit to a private 30000 sheep, cattle and deer farm and enjoy refreshments at a specatacular hilltop viewpoint high above Lake Wanaka. 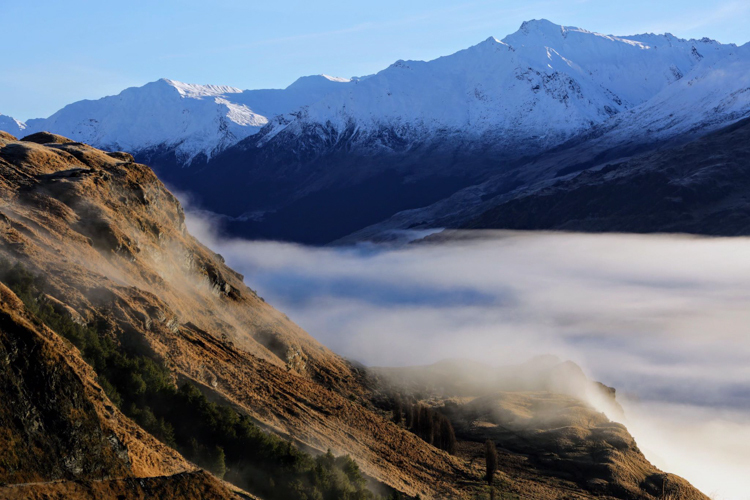 Our ‘Photography Tour’ will enable you to capture images to be proud of. 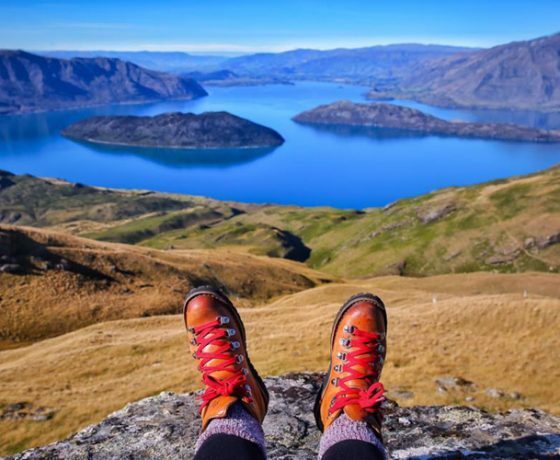 Your guide is an accomplished local landscape photographer and knows the best locations and the best lighting to help you get the best from your camera. 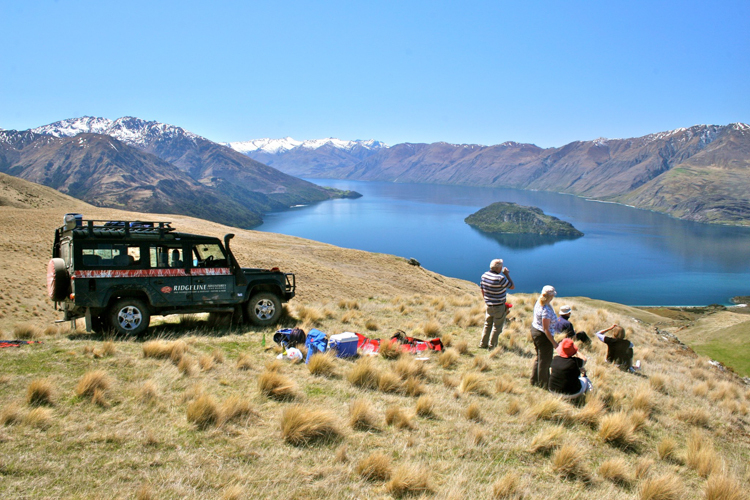 You choose what you shoot, be it landscape, animals, sunrise or sunset, we have it all and refreshments are supplied on your tour.